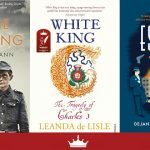 White King, Leanda de Lisle’s biography of Charles I, won the 2018 Historical Writers’ Association Non-fiction Crown at an awards ceremony earlier this month. 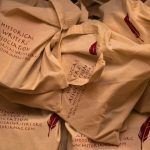 Historia talks to the author of this “quietly revolutionary” book. 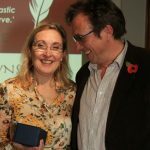 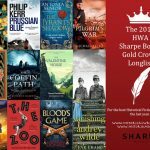 The HWA Non-fiction Crown celebrates the best in historical non-fiction writing. 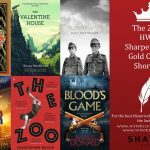 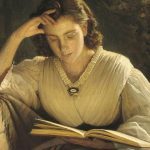 HWA Sharpe Gold Crown shortlist giveaway!